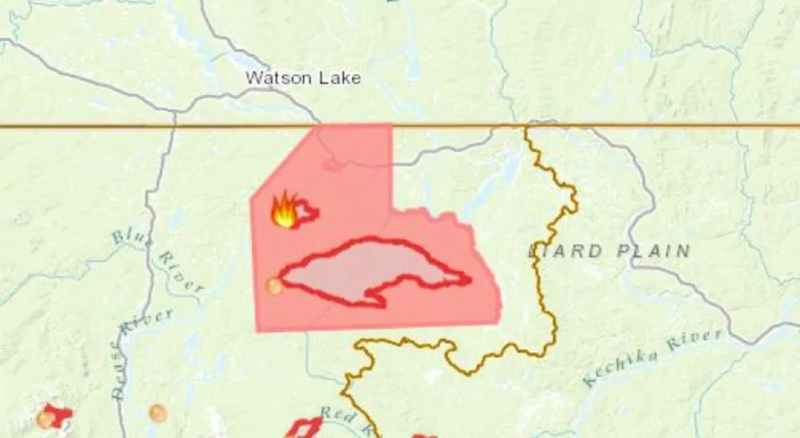 The town of Watson Lake, Yukon, has opened its doors to residents from Lower Post, B.C., who had to evacuate their community due to a nearby wildfire, and motorists stranded by the Alaska Highway closure. B.C. emergency officials issued the evacuation order late Tuesday afternoon, citing the nearby Lutz Creek fire. It’s about five kilometres from Lower Post and estimated to be about 4,000 hectares in size. Also on Tuesday, the Alaska Highway south of the Yukon border was closed, due to smoke from the wildfires. Emergency officials said Wednesday that the highway could be closed for days. 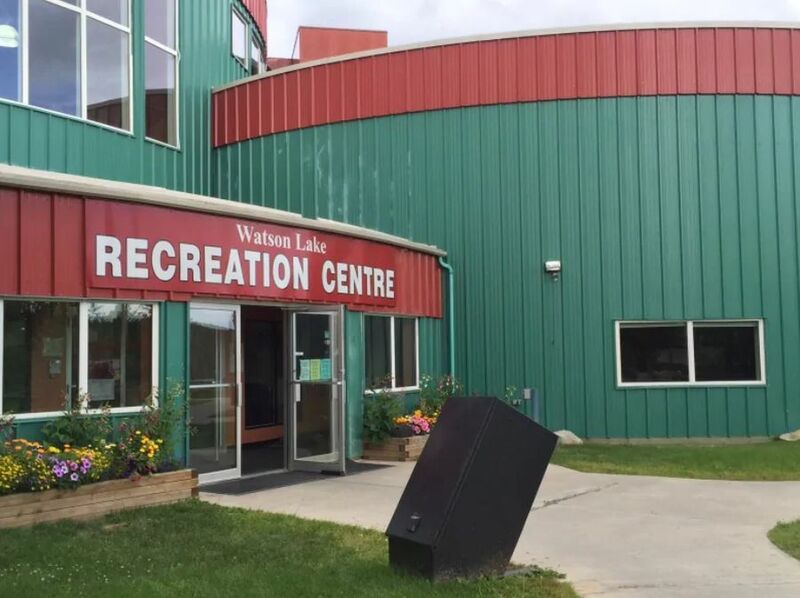 Watson Lake is located about 22 kilometres from Lower Post and opened its recreation centre to evacuees on Tuesday. Watson Lake’s chief administrative officer, Cam Lockwood, said all of the hotels in the community were full Tuesday night and Lower Post residents are safe. “It’s just that uncertainty and you know, they’re all worried about their homes and their community,” he said. The centre is also being used as an emergency shelter by the Daylu Dena Council, he added. Lockwood noted the council had a good evacuation plan in place and has received support from the B.C. and Yukon governments. “Their plan flowed out very well and it made it fairly seamless when they came to town,” he said. Lower Post had a population of 81 people in 2016, according to census data. Watson Lake also sent two fire trucks and crews to Lower Post to assist with defence of the community, Lockwood said. They returned to Watson Lake around midnight. Yukon wildland fire crews have also been helping out, according to Diarmuid O’Donovan, director of Yukon’s Emergency Measures Organization (EMO). He says firefighters were busy on Tuesday night putting structural protection around Lower Post. The area was expecting rain later on Wednesday, but as of noon, O’Donovan said it was still “uncharacteristically warm and windy,” for this time of year. He added that the town of Watson Lake is not currently threatened by any nearby fires. On Tuesday afternoon, the Alaska Highway was closed between kilometre 823 near Coal River, B.C., and kilometre 968 near the Yukon border. Power continues to be shut off in the community of Lower Post, BC due to forest fires. Our crews are on site working safely, inspecting the electric system and monitoring the situation. Thanks for your patience. 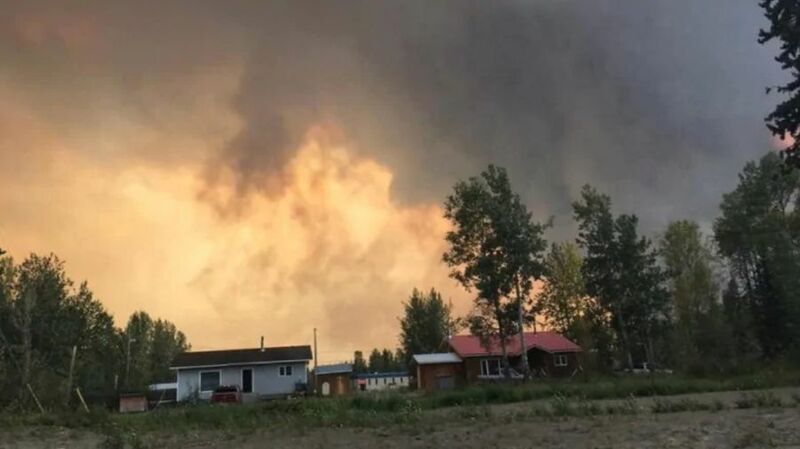 An update on Wednesday morning said the highway was also closed between kilometre 133 near Wonowan, B.C., and kilometre 454 near Fort Nelson, B.C., as well as between Fort Nelson and kilometre 762 near the Liard River, and between the river and the Yukon border. “It’s likely that the highway will remain closed for the rest of the day, and might even be closed for a day or two beyond that,” he said. Motorists can still drive south from Yukon using the Stewart Cassiar Highway, he said.